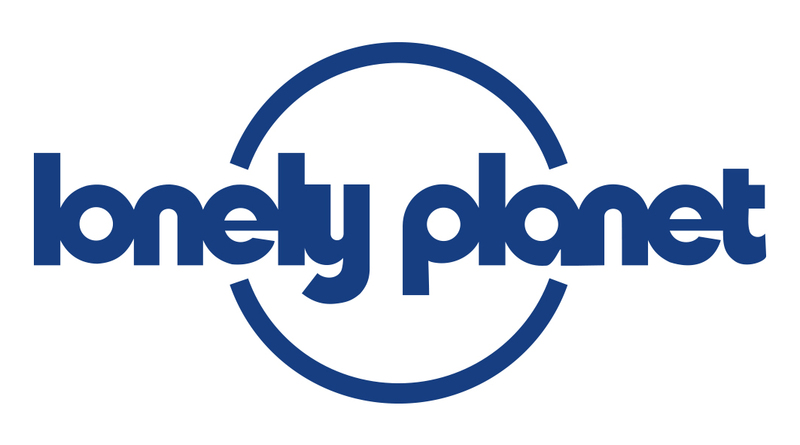 Lonely Planet profiles are a single account for personalising all Lonely Planet content and services. This means that a single profile can be used for our online forum Thorn Tree, things on lonelyplanet.com and our Trips app, as well as other products we release in the future. The new profiles allow you to login and connect all of your Lonely Planet products together. They also come with better security and settings management.